Estelle & Luke James Coalesce Beautifully On "So Easy"
Get lost in Estelle's "So Easy," featuring Luke James. 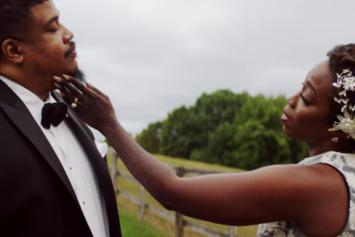 Watch De La Soul's new video for "Memory Of...(US)" featuring Estelle & Pete Rock. Watch Estelle's new video to "Something Good". Cam'ron, Estelle and Couzin Bang link up for the "Let The Show Begin" video. 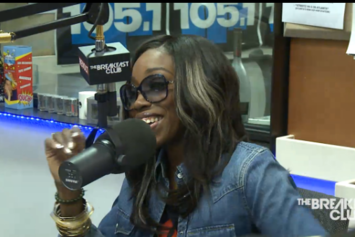 Estelle sits down for an interview with The Breakfast Club. Estelle shares the visuals for "Make Her Say (Beat It Up)". Behold Raekwon Feat. 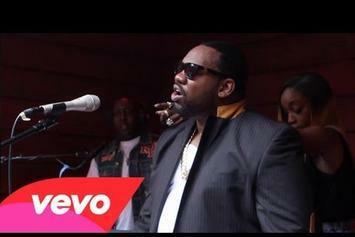 Estelle "All About You" Video, a new offering from Raekwon, which was released on Thursday, August 22nd, 2013. Raekwon's rap artistry continues to improve with every release, something which is most definitely evidenced on Raekwon Feat. 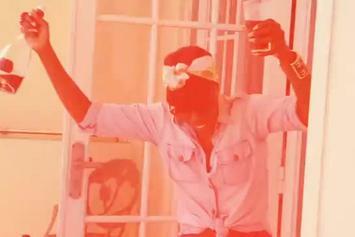 Estelle "All About You" Video. His ever - expanding catalogue is definitely better for it, and we're looking forward to the next piece of the puzzle - aren't you? Behold Raekwon Feat. Estelle "BTS Of "All About You"" Video, a new offering from Raekwon, which was released on Tuesday, August 20th, 2013. Raekwon's rap artistry continues to improve with every release, something which is most definitely evidenced on Raekwon Feat. Estelle "BTS Of "All About You"" Video. His ever - expanding catalogue is definitely better for it, and we're looking forward to the next piece of the puzzle - aren't you? 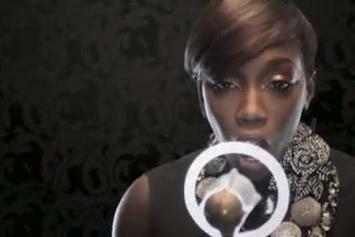 Behold Estelle "Wonderful Life" Video, a new offering from Estelle, which was released on Wednesday, July 25th, 2012. 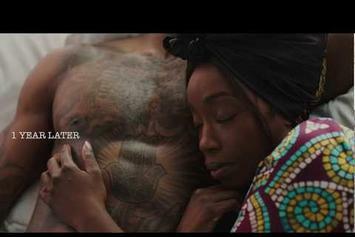 Peep Estelle "Thank You" Video, the latest visual from Estelle. It dropped on Thursday, January 19th, 2012. 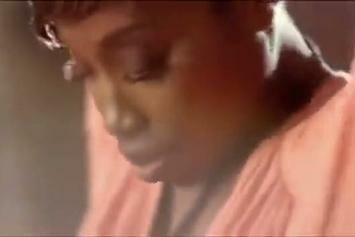 Experience Estelle "Back to Love" Video, a new offering from Estelle, which was released on Tuesday, October 25th, 2011. Things are looking better for Estelle with each new release, which Estelle "Back to Love" Video has proven yet again. It's worthy addition to the impressive body of work Estelle has been developing over the years. We're looking forward to hearing what's next. Check out Estelle "Thank You" Video, the latest video from Estelle, released on Wednesday, September 14th, 2011. Estelle's chances in this game are improving with each new release, and Estelle "Thank You" Video is no exception - quite the opposite, in fact. It's a nice addition to the impressive catalogue Estelle has been building over the years. We're definitely anticipating the next move. Check out Estelle Feat. 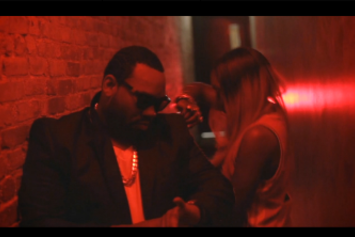 Rick Ross "Break My Heart" Video, the latest visual from Estelle, released on Friday, June 24th, 2011. Experience David Banner Feat. Estelle & Daley "Benz" Video, a new offering from David Banner, which was released on Wednesday, April 20th, 2011. 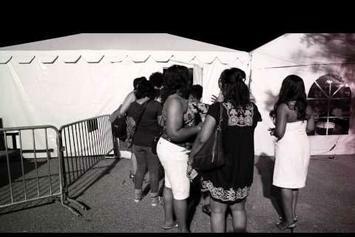 Things are looking better for David Banner with each new release, which David Banner Feat. Estelle & Daley "Benz" Video has proven yet again. It's worthy addition to the impressive body of work David Banner has been developing over the years. We're looking forward to hearing what's next. Check out Estelle Feat. John Legend "Fall In Love" Video, the latest video from Estelle, released on Tuesday, July 27th, 2010. Watch Reflection Eternal Feat. 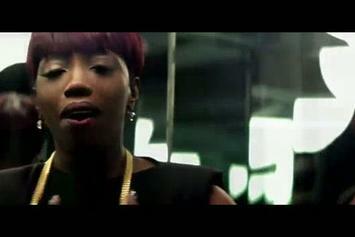 Estelle "Midnight Hour" Video, the latest video from Reflection Eternal, which dropped on Friday, May 14th, 2010. Reflection Eternal's horizons are broadening with each new release, and Reflection Eternal Feat. 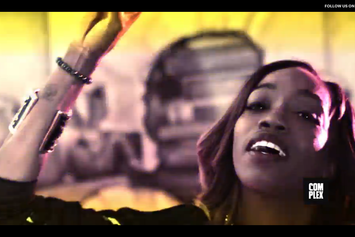 Estelle "Midnight Hour" Video is no exception. It's a worthy addition to a catalogue that has seen much growth since Reflection Eternal stepped foot in the rap game. We're looking forward to hearing more. Check out Robin Thicke Feat. Estelle "Rollacoasta" Video.